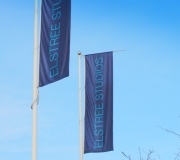 Welcome to the beginnings of a site about Elstree Film Studios. The location has been used for movie / TV production since 1925. 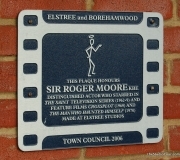 Elstree was a major centre for film production from the early days of cinema. 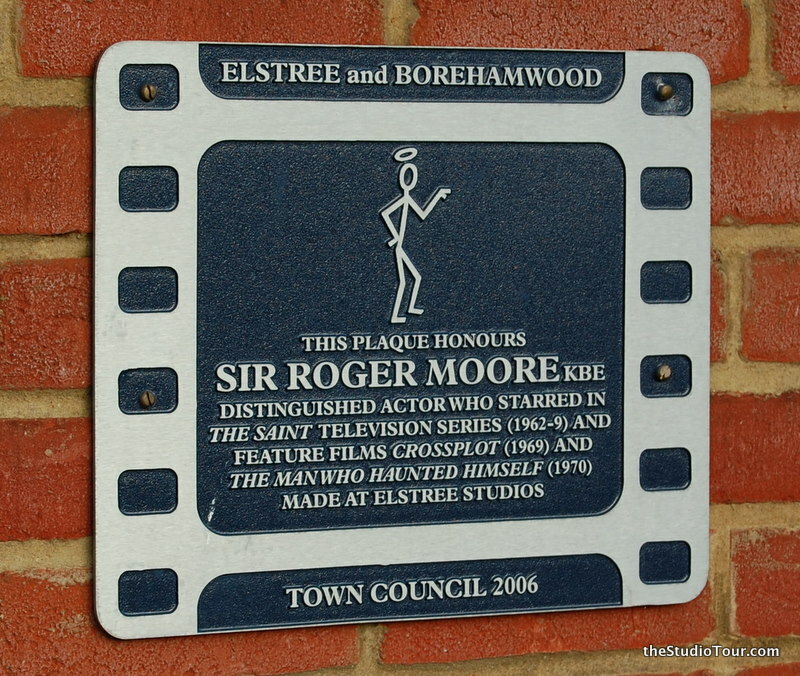 There’s a great deal of confusion about which studios at Elstree were used for which movies / TV shows. 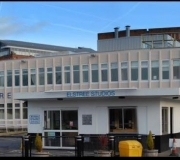 BBC Elstree Centre (also known as Clarendon Road Studios, Neptune Studios, Rock Studios, National Studios, ATV Studios, Central TV Studios). 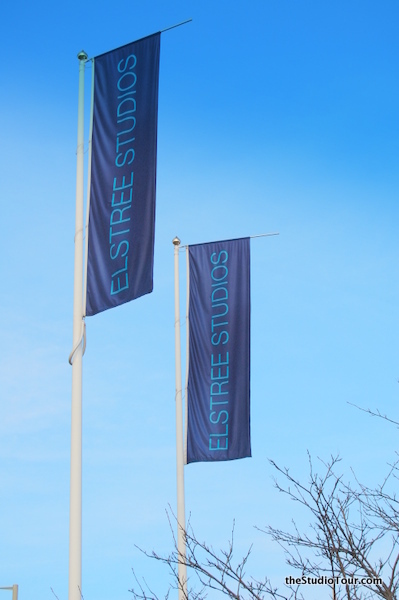 Despite reducing the studio size by more than half in the late 1980s, Elstree is still a powerhouse of British film and TV production. 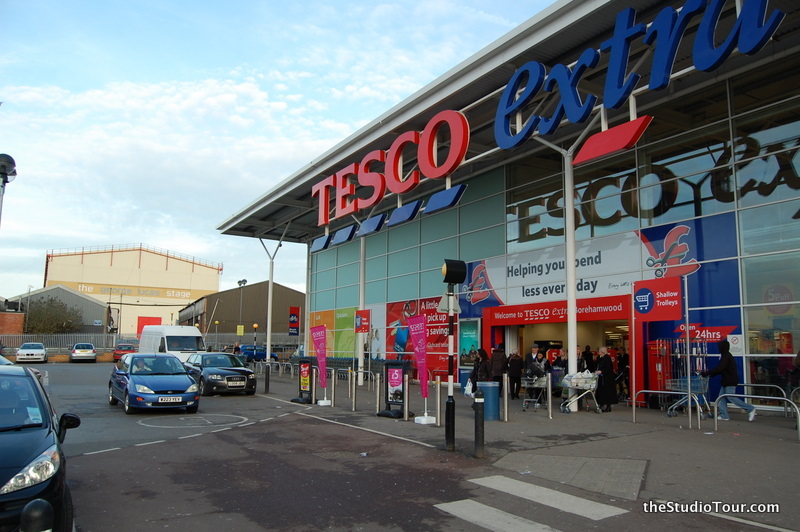 A Tesco superstore was built on the former studio property in 1991. The first sequence featuring Big Daddy was shot in a sewage plant in East London. 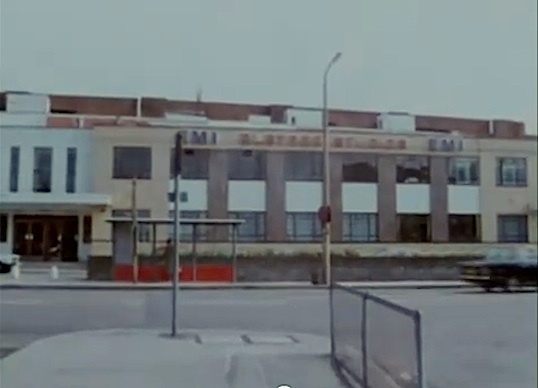 The interior police station was filmed on the 1st floor of the Enigma Building at Elstree. The axe the fireman uses to break down the hotel door at the end of 1408 is the same axe that Jack Nicholson used in The Shining (1980). 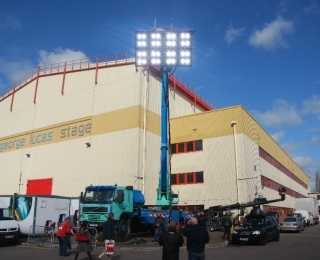 Both movies were shot at Elstree Studios. Principal photography took place between April 2, 1987 and October 1987. Interiors were shot at Elstree, with exteriors shot on a variety of locations in the USA and elsewhere. Principal photography began April 15, 1985 at Elstree and wrapped September 8 1985. Pre-production lasted around 18 months before this, at Jim Hensons Creature Shop. The huge Goblin City set was built on Stage 6 at Elstree, along with the largest panoramic background ever painted (at the time). The mirrored throne room set cost $352,500 and the overall budget was $25 million. Sequence featuring Paul McCartney arriving at the Thorn EMI Elstree Studios, with shots of the exterior of soundstages, gatehouse etc, along with an internal corridor and soundstage. The opening sequence featuring Indy's escape from the boulder was shot on Stage 4. It's claimed that some snakes escaped from the Well of Souls set at Elstree and have established a small colony among the dark soundstages. The Colorado Lounge hotel foyer was built on Stage 03. 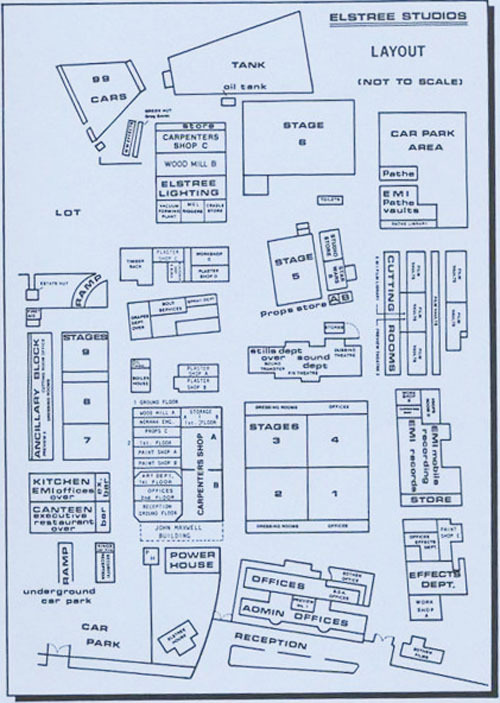 The snowy maze interior was built on Stage 01 at Elstree Studios. The apartment was built on Stage 08 and Stage 09. 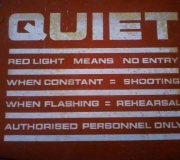 The playroom and then toilet sets were built in the Elstree Workshops as all of the soundstages were used. Corridors were constructed to link the soundstages up so that continuous shots were possible between stages. The bulk of the film was shot at Elstree apart from three specific scenes which overflowed into Shepperton. All interior shots of the train were filmed at Elstree Studios. The outdoor water tank was used for some shots, alongside a large amount of location shooting. Production began on 7 August 1967 at Elstree. One of the only Hammer Horrors not to be based at Bray Studios. The outdoor water tank was used extensively. The water tank on the Elstree backlot was constructed for this movie, and featured extensively. The current Big Brother house is built on top of the old tank. 140 feet of the Zambezi River was built under an iron roof at Elstree Studios, bordered on one side by "jungle". The water was heated to 70 degrees, and was kept moving by two 10 foot electric paddles at the end of the 150 tank. Stage 2 of the George Lucas Stage. 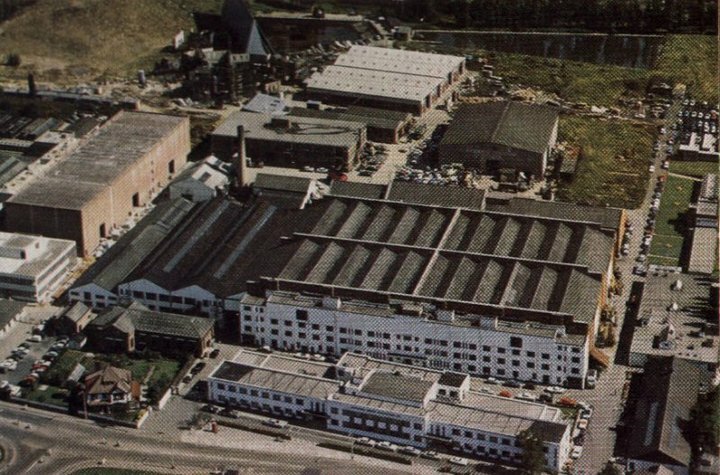 The first two series of Big Brother were produced at 3 Mills Studio in Bow, East London. 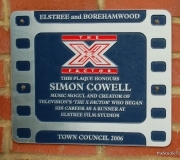 From Series Three onwards, the show was based at Elstree Studios. The main Big Brother house was built on top of the exterior water tank on the backlot. 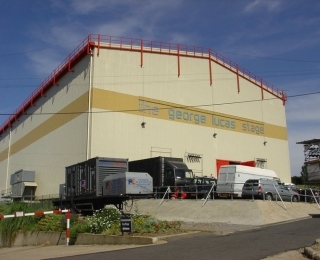 The show also used Stage 1 of the George Lucas Stage complex. 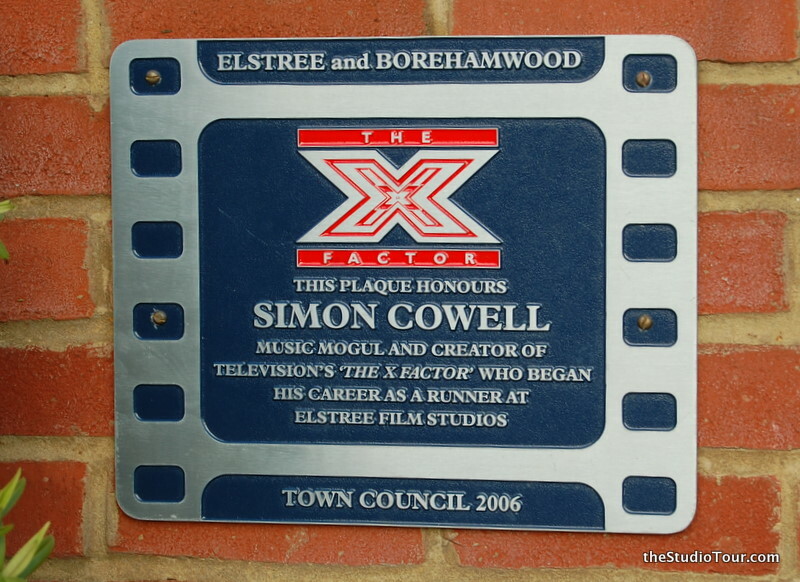 The top rated quiz show moved to Elstree Studios in 1998. Before this it was filmed at Wembley Park Studios. 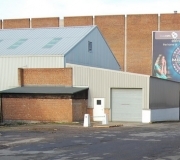 The show has been based exclusively in Stage 9 at Elstree since 2002. The Queen Vic interior fire scenes were shot on Stage 1 of the George Lucas Stage (September 2010). 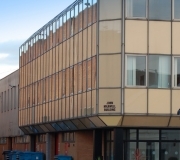 The show is mostly filmed at the BBC Elstree Centre (a short walk away from the Elstree Film Studios), but for these key scenes, the higher roof and increased space were necessary. Saatchi & Saatchi campaign. 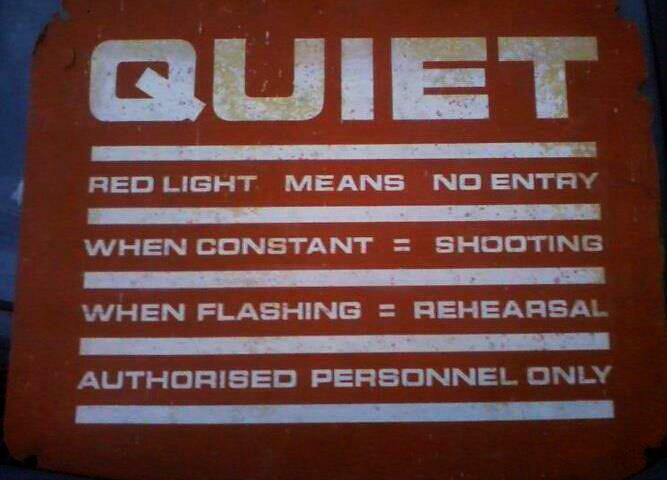 Interiors shot on George Lucas Stage 1 at Elstree. Recorded on 10 November 1975 at Elstree where the band were rehearsing for a tour, by a company called Trilion who supplied sports coverage for ITV. The cameraman was Barry Dodd and assistant director/floor manager Jim McCutcheon. 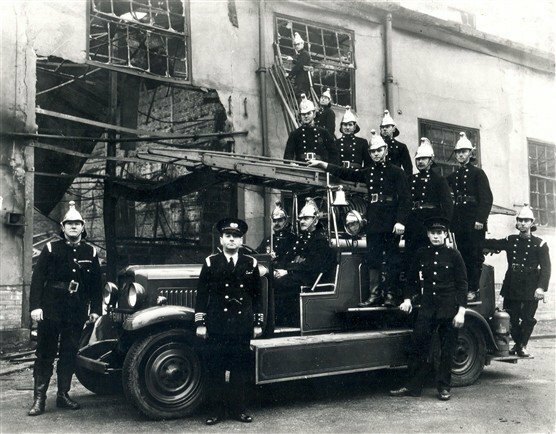 After having seen the Neptune Studio operation (now the BBC Elstree Centre) which opened in 1914, the young British film producer Herbert Wilcox and a Hollywood producer J.D.Williams began building on a site just over the road from Neptune Studios. The first feature at the newly christened Elstree Studios (although they were built in Borehamwood) was Madame Pompadour, starring Dorothy Gish, released in 1927. Blackmail, being directed by Alfred Hitchcock at Elstree, became the first British film with sound (using the sound on film process). Following the success of The Jazz Singer in the US, silent sequences that had already been shot were discarded and reshot with sound. February – Several sound stages and admin buildings are destroyed by a fire. The studio goes dark during the war years, and is used as an ordnance depot and a garrison theatre. John Maxwell died during the war, and his widow sold a large number of his shares to Warner Bros who agreed to rebuild the facility during 1946/47. 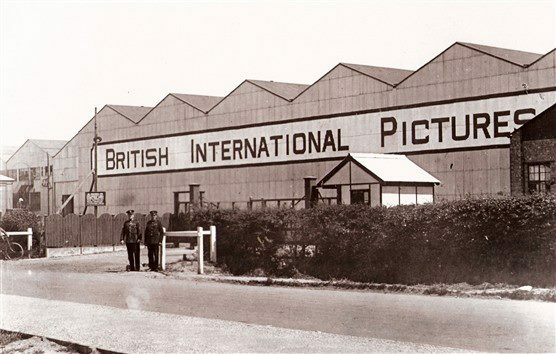 After the reopening, the studio is known as Associated British Picture Corporation. March – The Queen and Princess Margaret pay a visit to the set of The Magic Box and meet Robert Donat and Maria Schell. The studio takes on more TV production as cinema audiences decline, including The Saint and The Avengers. Thorn EMI takes over the studios, and appoint Bryan Forbes as Head of Production. Financial problems continue, and the studio moves to a rental-only facility, where productions simply rent the empty stages, and provide all their own staff. EMI fails to inject enough money into the studios, and Bryan Forbes resigns, after greenlighting movies such as The Railway Children. 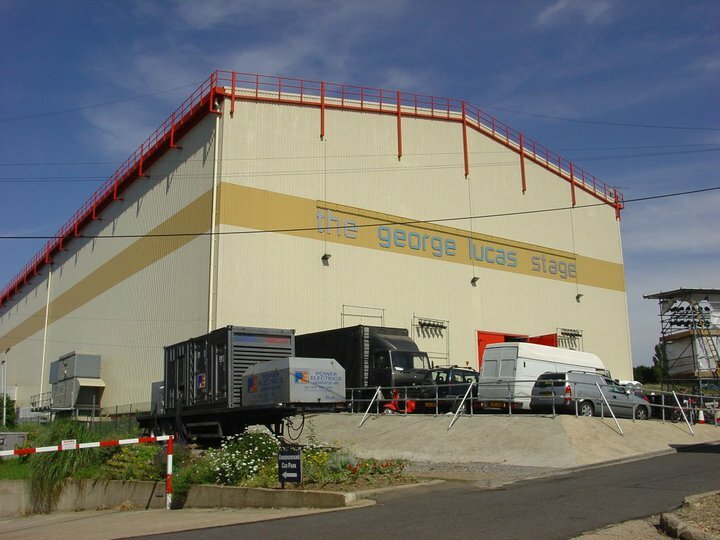 George Lucas chooses Elstree to be the production base for Star Wars. Both the sequels also shot here, and he invited Steven Spielberg to also use the studios for Raiders of the Lost Ark and it’s Indiana Jones sequels. As the studio is once again profitable, a new large silent stage is built. Thorn EMI decides to sell the studio, and it’s purchased by Cannon who sold off the film library and produced Superman IV. After financial problems hit the company, they put the studio up for sale, and George Walker of Brent Walker buys it after a successful campaign by local volunteers called Save Our Studio (SOS). 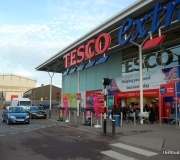 Walker bought the site as a development opportunity and gained permission from Hertsmere Council to demolish much of the facility and sell 12 acres to Tesco provided they retained and rebuilt the remaining 15 acres as a viable, modern studio. Brent Walker closed the Studio for production with just one or two tenants hanging on. Equipment was sold off, generators removed, flat roofs allowed to leak and heating switched off. 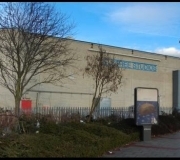 For 3 years the Studio remained moribund until Hertsmere Council took Brent Walker to court and won an amazing victory, which resulted in the historic facility coming under the ownership of the Council. Stages 1 & 2 were completed in 1999. George Lucas used the stages during the filming of the Star Wars Trilogy, and welcomed the opportunity to name stage 1 the George Lucas Stage. The stages were opened by HRH Prince Charles. 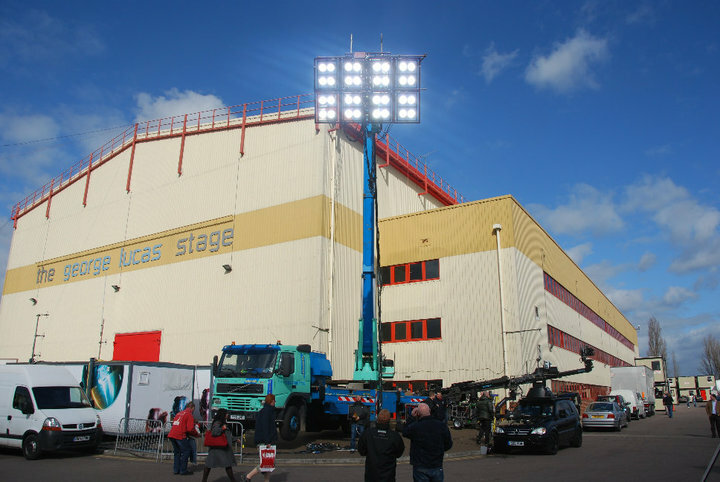 Sound stage 6 is a television studio with a laser levelled resin floor, production gallery and associated green rooms, wardrobe area and workshop. Sound stage 7 is a television studio with a laser levelled resin television floor. Sound stage 8 is an all purpose studio for both film and television work incorporating a 9 ft. deep water tank. Sound stage 9 is an all purpose studio for both film and television work incorporating a 9 ft. deep water tank. 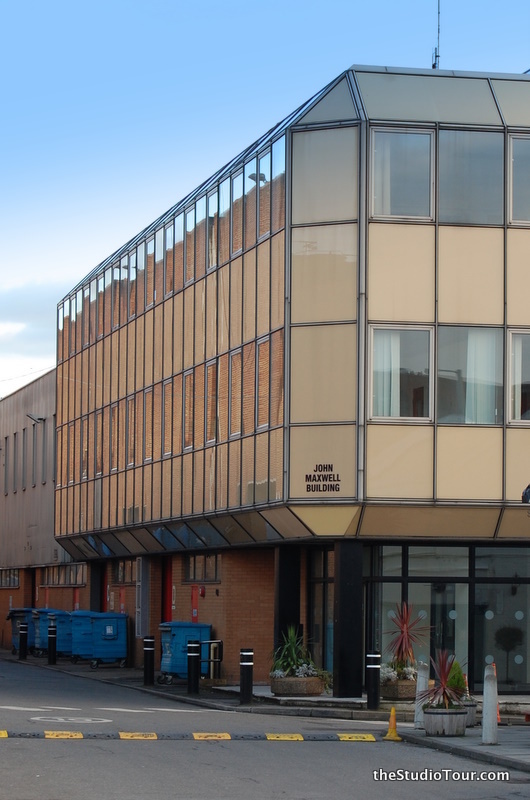 Production offices are located between the stages at first floor level overlooking the stage with an external walkway leading down to the studio.